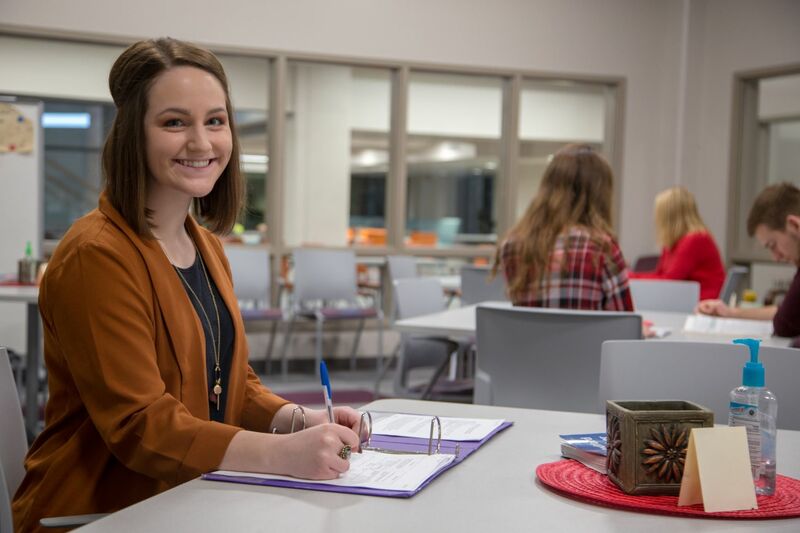 While walk-ins are accepted, the best way to ensure your paper is able to be read by one of our consultants is to make an appointment at http://gannon.mywconline.com. Appointments may occur face-to-face at the center or online through Conceptboard. You can also schedule Humanities tutoring by using the "Limit to" drop-down menu. Further questions? 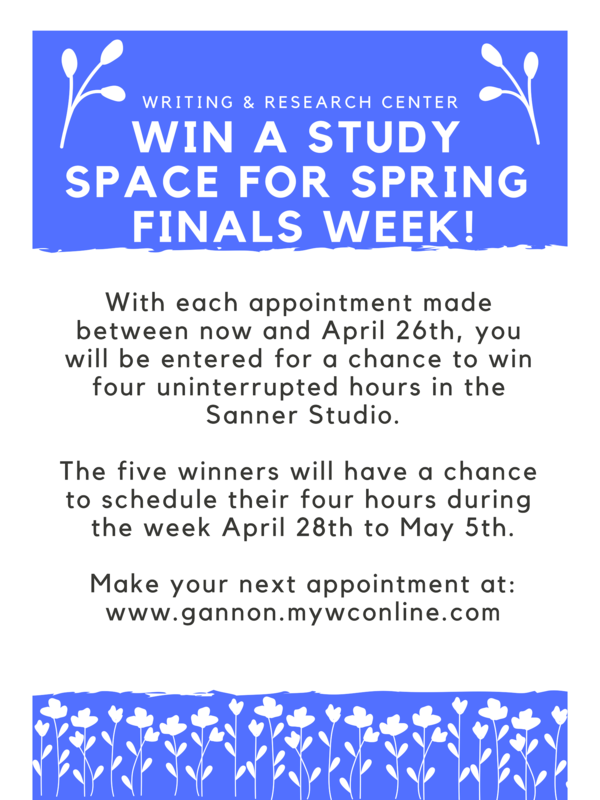 E-mail us at writingcenter@gannon.edu or check out the On-line Appointment page for more information. 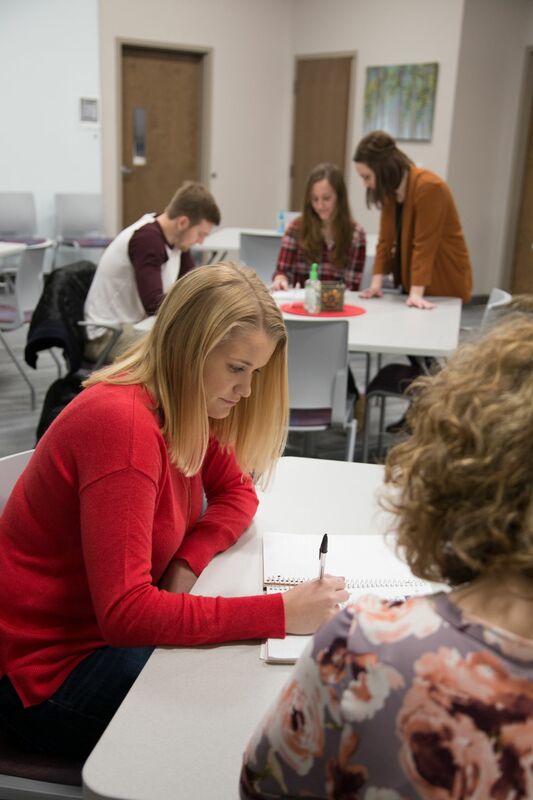 Professors, interested in introducing your students to the WRC? to schedule an orientation at the WRC or to have a consultant visit your classroom. Welcome to the Writing & Research Center!